Today with a simple glance even the incomplete one you recognize the product.As you have seen it many times before …that’s what is the face of a company ..
A LOGO is one of the most valuable fixed assets of a business, and it must be carefully crafted to ensure it properly represents the business and resonates with the intended customer base. The intangible emotions you want your customers to feel when they experience your brand. A logo is the representation of the company’s heart, soul, and spirit and is best described with one simple design or word. Every logo is an individual defined by its owner.The way you define your business is the way your logo should showcase it. A logo is probably one of the most crucial elements of marketing your business. 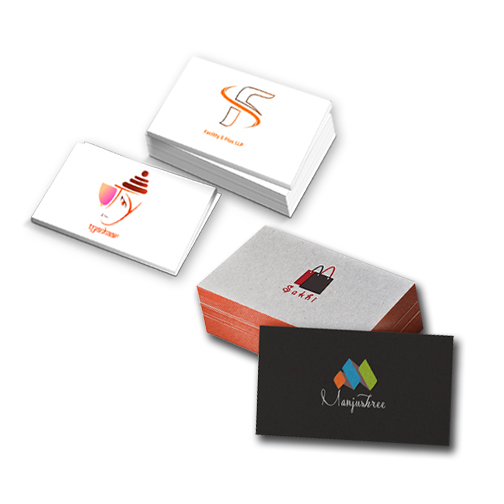 As your business grows and evolves, your logo will become synonymous with the quality of service you offer. In our logo design service, we take care of all prospects of your business so you love what we design for you after all your satisfaction is utmost to us. At Manobal studios, we offer highly creative and most meaningful logo design service. a great logo design can be tricky, but it is worth all the effort you put into it. read the story of birth behind the popular ones..why only they have a story? LOGO IS a symbol used by a corporation, business or company as its emblem. Fine. Here is what a logo really is. It’s a visual expression of your company’s identity, core values and beliefs. Designing a great logo can be tricky, but it is worth all the effort you put into it. A logo that doesn’t need to change with the times is the epitome of logo design. The logo promotes awareness of the company and allows the company to stand out from other similar companies. It presents the values and services of the business in a memorable visual image. In essence, when someone sees the company logo, it should conjure up the appropriate feelings about the business or its products or services. For example, when someone sees the ADT logo, it should make them think of or feel safety or security. When someone sees the Disney logo, they should feel whimsical and fun.